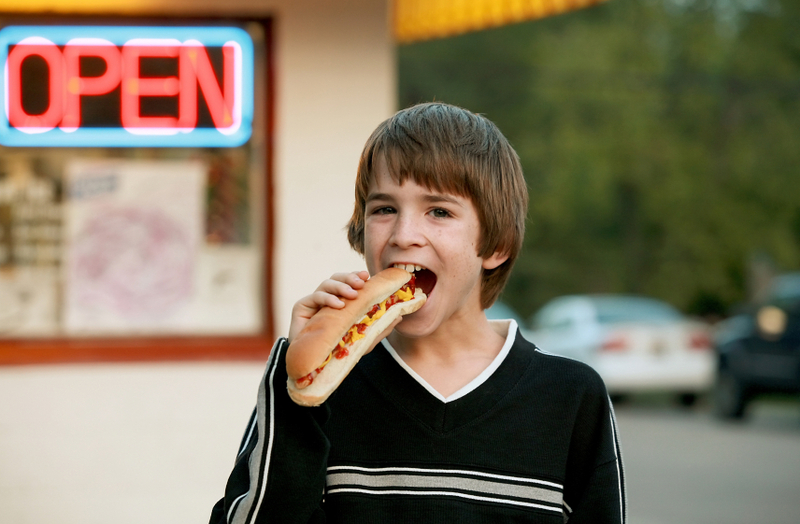 At our convenience store, we have hot foods, coffee, an ATM, and much, much more. When you’re driving down the road looking for a convenience store to stop at, make the right choice and pull into a Cubbard Express. We have 13 stores located throughout the Hickory Metro area and make stopping for gas, coffee, or a snack a quick and easy process. 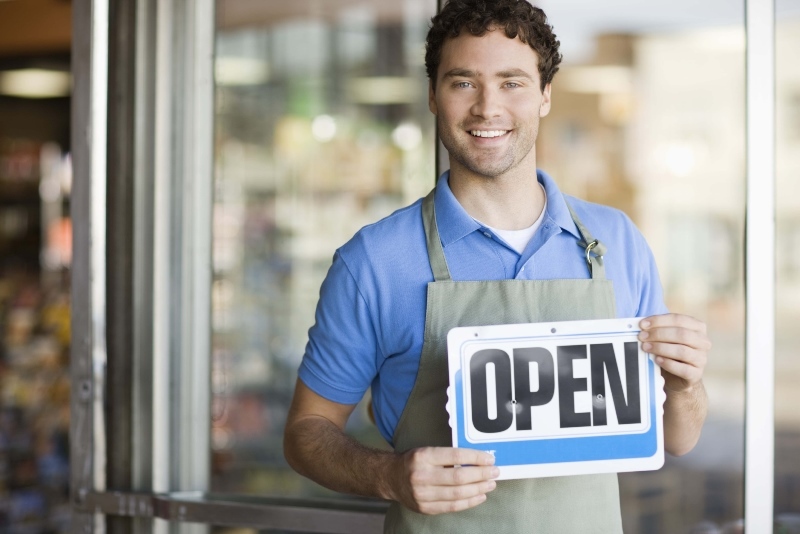 We realize that sometimes, you need to run to the store to get something well past or before regular business hours. For this reason, all of our stores are open from 6 a.m. to midnight every day. This way, you never have to worry about where you’re going to get your late-night snack or if you’ll be able to find an ATM that’s open. Whether you need gas or you need to use a local ATM, we’ll help you get back on your way in no time. We also understand that the main reason you probably stop at our convenience store is to fill up your car with gas. Due to this, we strive to keep our prices on gas low, so you don’t dread the moment when your tank hits empty and you need to fill up. 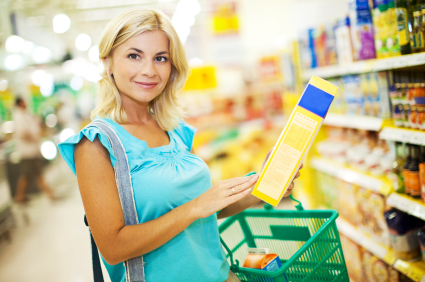 If you ever need help finding anything in our store or you want to know if we have a particular product for sale, our friendly employees are always happy to help. At Cubbard Express, we take pride in the fact that all of our stores boast a safe, clean, and friendly environment. 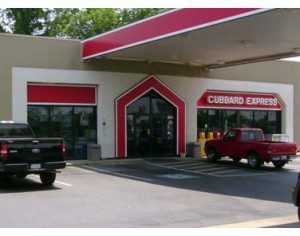 Remember, the next time you need to get gas, beer, coffee, cash, or a lottery ticket, you really can’t go wrong stopping at Cubbard Express in Hildebran, Newton, Hickory, Claremont, Lenoir, Hiddenite or Connelly Springs, North Carolina. Great customer service and very clean. It is always stocked when I go up there. I have never met nicer people than the Cubbard Express in Lenoir, NC on Beecher Anderson Road! Josh N.
Their Exxon gas prices were reasonable, and cheaper than a lot of other gas stations in Hickory. I was pleased at the general overall cleanliness of the place. Cubbard Express is clearly owned by someone who takes pride in their business. Sam J. At Cubbard Express we offer a wide selection of hot foods that are made with quality ingredients at each one of our 13 stores. Did you know that we regularly offer special deals on our products and services? Like us on Facebook to keep updated! 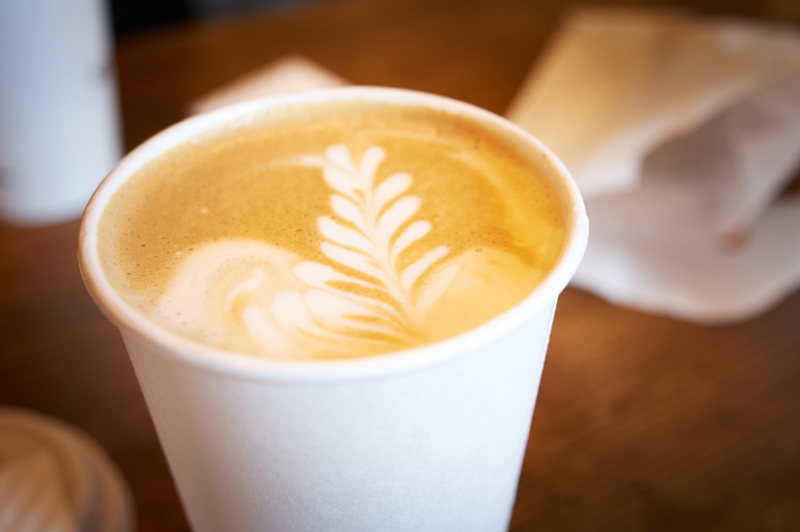 All our stores feature a layout that is easy to navigate, so you won’t have any trouble locating the coffee when you come in. 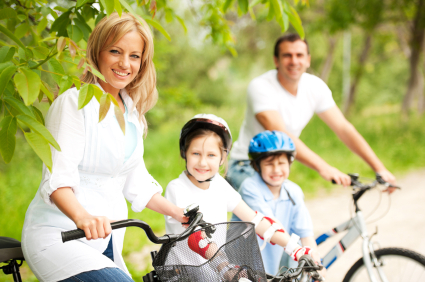 We enjoy hosting community/events in our area and want to show the people in our community that Cubbard Express cares. Thirsty? Drop by Cubbard Express to pick up a cooler! 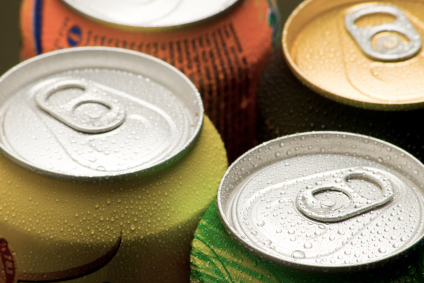 We have 13 convenience stores located throughout the Hickory Metro area. Since we operate 13 locations in the Hickory Metra area, we’re always opening up careers/employment opportunities!